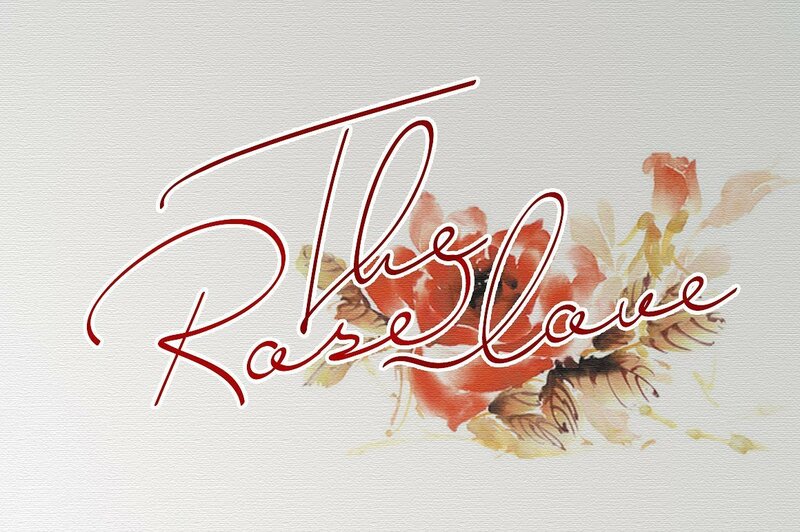 Introduction Smooth Signature Font! Smooth designed by alphadesign, this is a premium font, are sold on creativemarket, but it was great, it is free today for download. 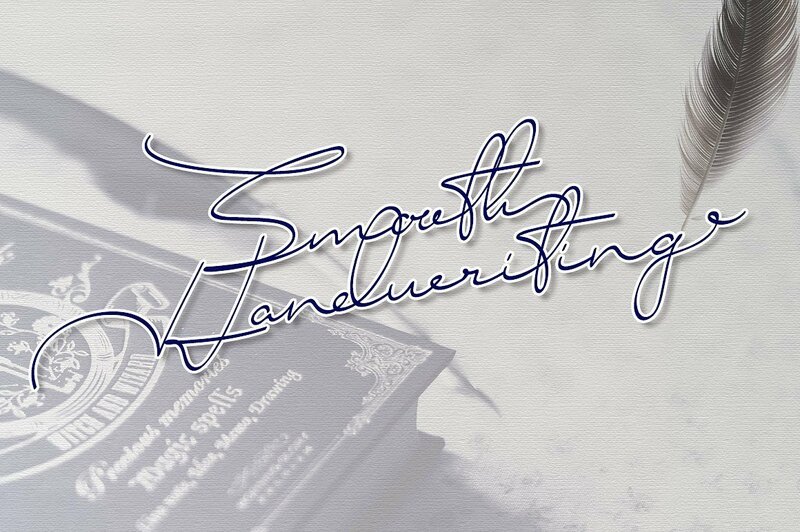 Smooth handwriting is a style of elegant handwriting, suitable for all kinds of signature, hope you like it, thank you.